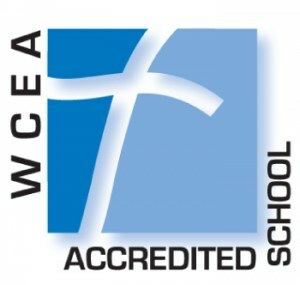 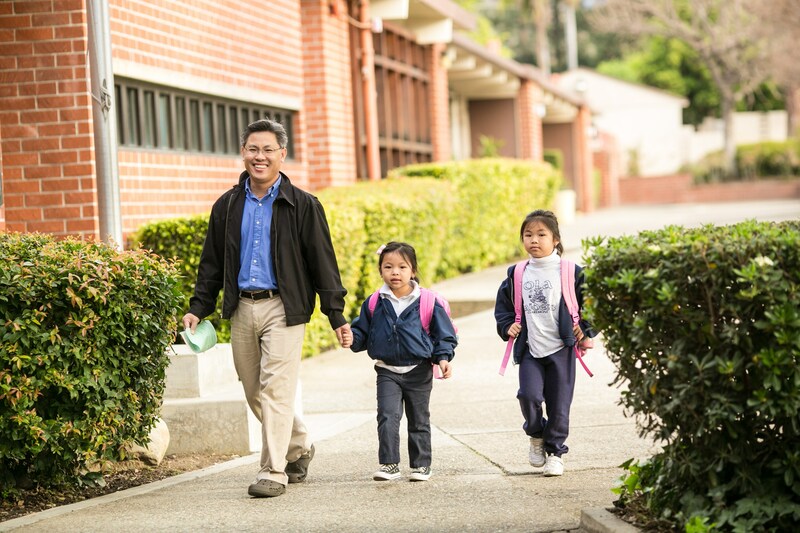 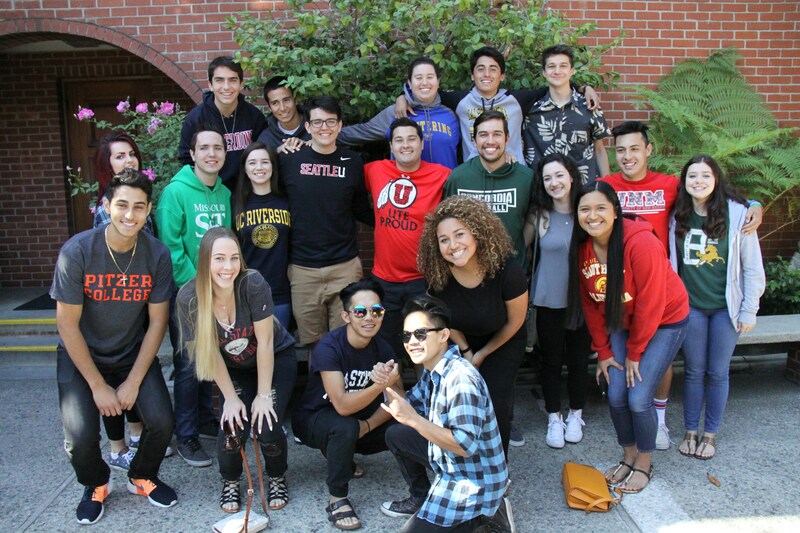 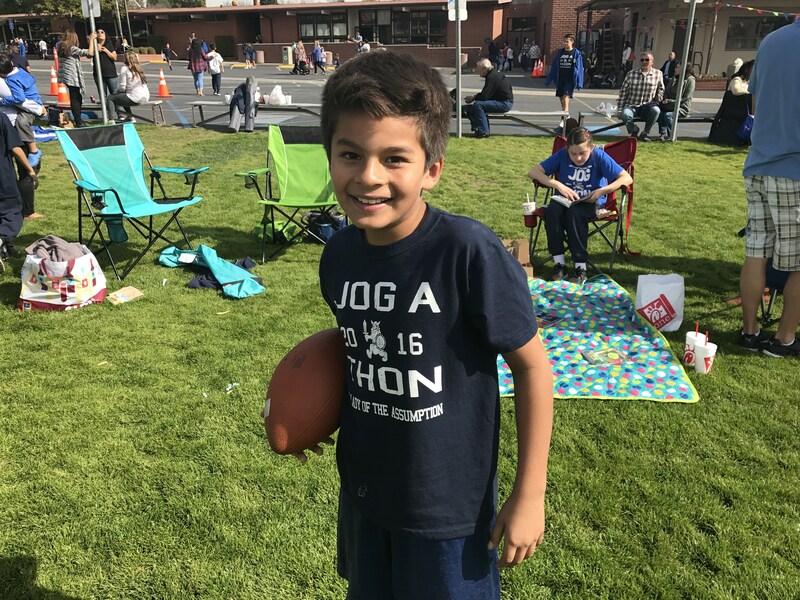 The Western Catholic Educational Association is a private educational accrediting agency established under the auspices of the Bishops of the Catholic (Arch) Dioceses of California. 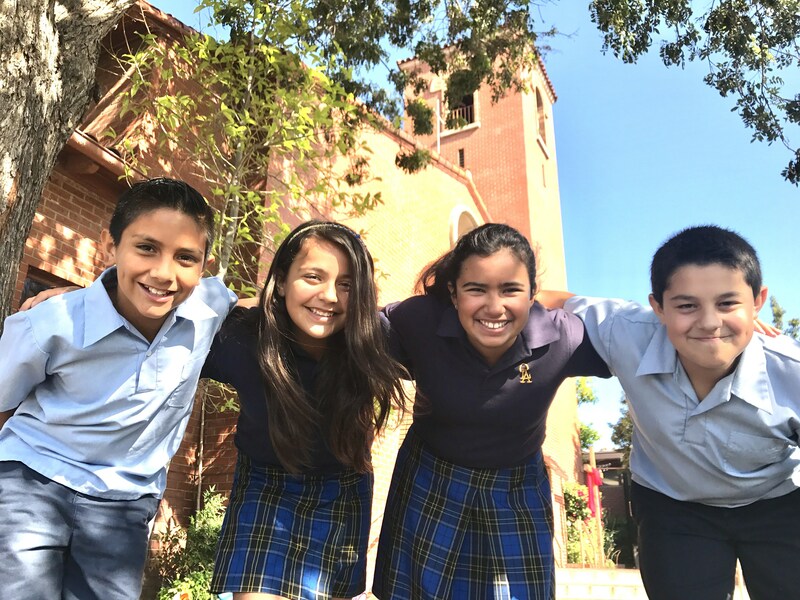 Our Lady of the Assumption School is fully accredited for grades Junior Kindergarten through 8th grade until 2023. 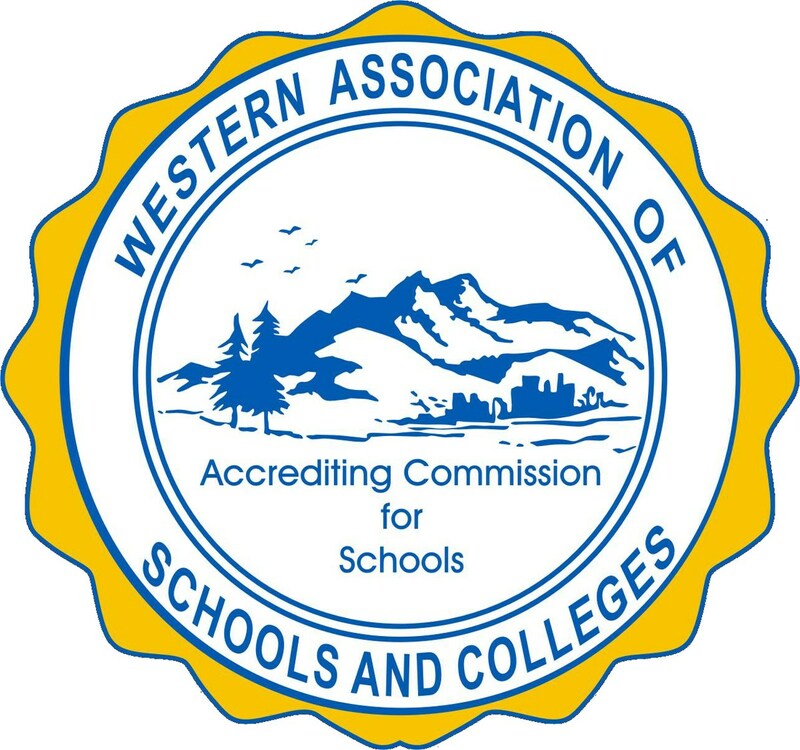 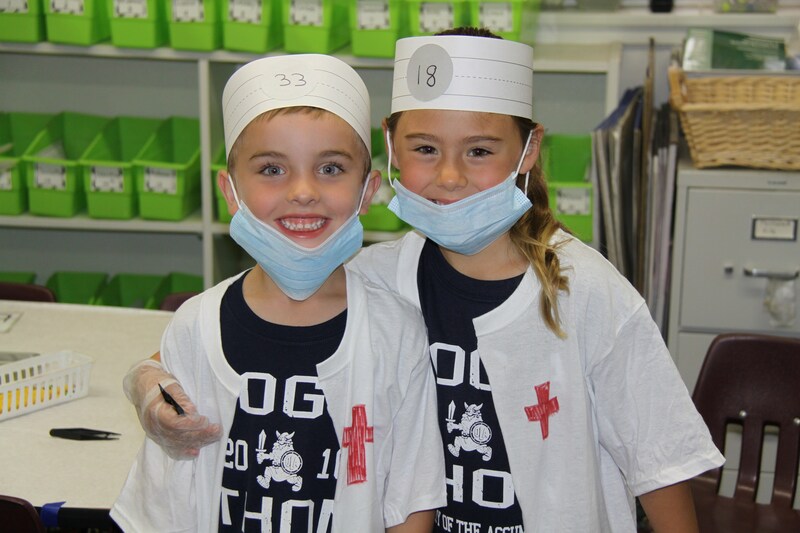 OLA School is accredited by the Western Association of Schools and Colleges Kindergarten through 8th grade until 2023. 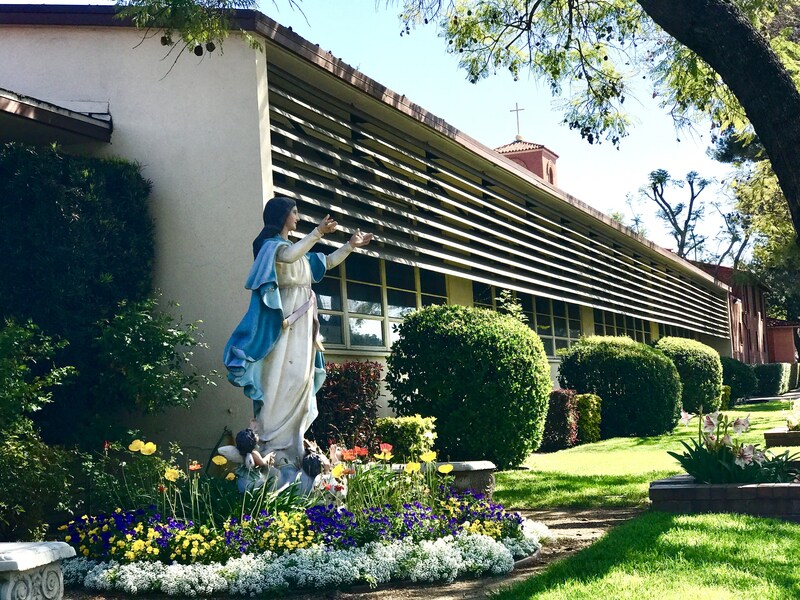 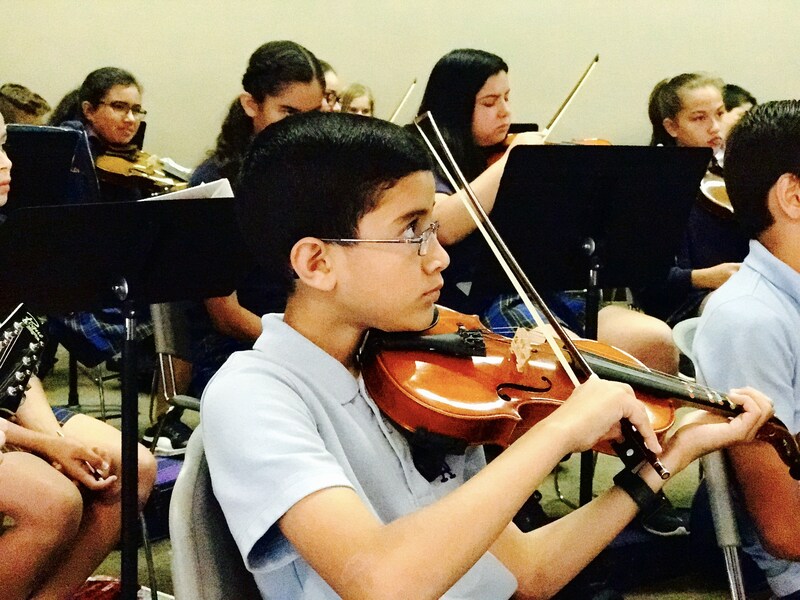 School Policy and Curriculum is governed by the Department of Catholic Schools of the Archdiocese of Los Angeles.